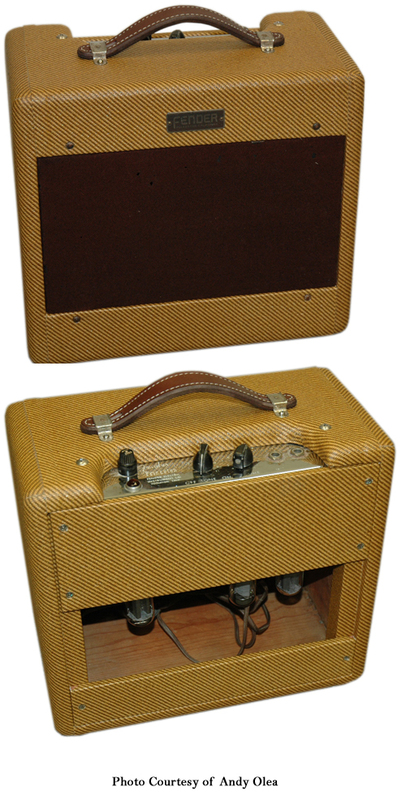 Thank you for posting the information of this amp on your site! I’ve been looking for any information about my 5C2 Princeton amp. Is there any way of getting the amp appraised or do you have any idea what these amps are worth? I have a Princeton Amp: 5C2 / C1 / Serial # 3389. My amp needs some repair/work so if you have any reputable repair shops or repair people that you can recommend in Vancouver, B.C., Canada, I would really appreciate it.